Indians have won 5 Gold, 5 Silver and 1 Bronze in Men’s and Women’s 200m events till the end of 2018 Asian Games. 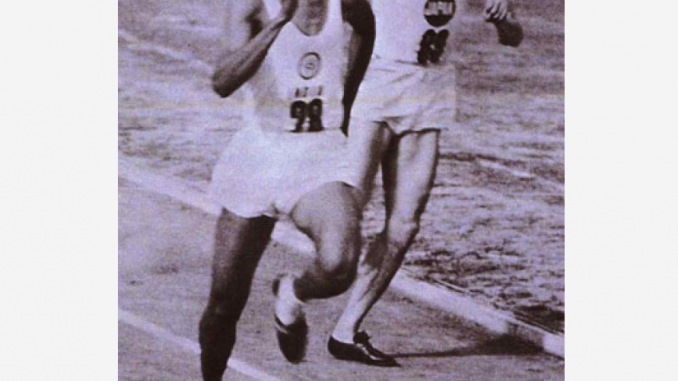 1951 saw Gold from Lavy Pinto and Silver in Men’s 200m and Bronze in Women’s 200m. PT Usha is the only Indian athlete to have won two medals in 200m event. Check list of medal winners from India.